Now the moment everyone’s been waiting for. 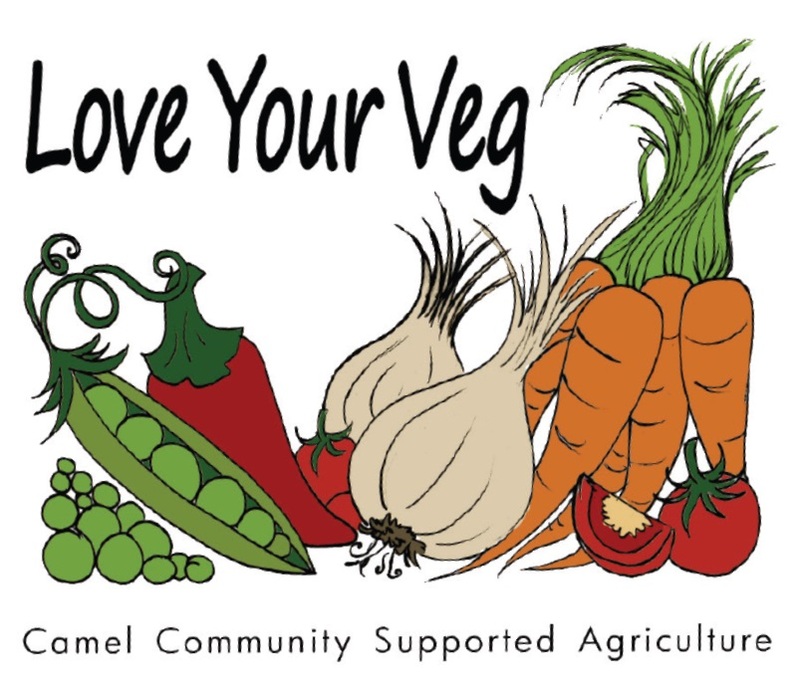 We can finally reveal what’s going to be in Camel Community Supported Agriculture’s vegetable boxes from June onwards. There’s a fantastic selection to look forward to. 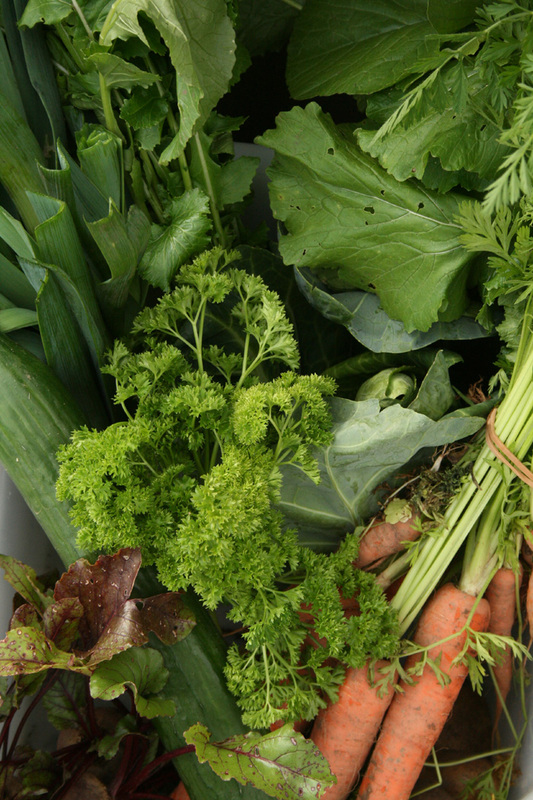 Our own volunteer growing team will be cultivating a variety of root crops, salad leaves and herbs on our plot behind St Kew Harvest Farm Shop at St Kew Highway. 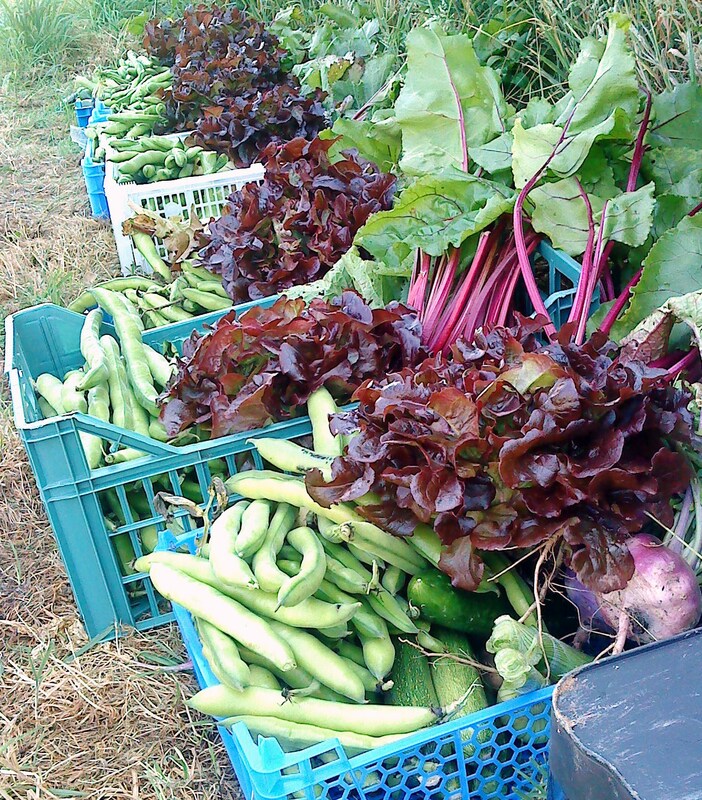 Our own share of the harvest will include early carrots, broad beans, parsnips, beetroot, radish, celeriac, Jerusalem artichokes, self-blanching celery, bulb fennel, sweetcorn, salad leaves, Swiss chard, perpetual spinach, parsley and coriander. Our team of three expert growers will be providing the bulk of the other vegetables, apart from winter brassicas and main crop potatoes. Between them, they’re growing a tremendous variety. Jane Mellowship, who gave birth to Daisy in February, is concentrating solely on growing in her polytunnel on the coast at New Polzeath. She’s supplying early spring onions, French beans and chilli peppers. Mark Norman has a permanent bed system and a polytunnel on his sloping, south-facing plot on the eastern outskirts of Bodmin. He’s planning to supply quantities of runner beans, main crop carrots, courgettes, garlic, kohl rabi, leeks, onions, spring onions, early potatoes, squash, pumpkin, swede, peppers and blackcurrants. Jeremy Brown grows vegetables for his business at St Kew Harvest Farm Shop on land and in polytunnels adjoining the shop. This year he’s also cultivating some autumn raspberries and strawberries. He’ll provide the veg boxes with main crop French beans, purple sprouting broccoli, main crop carrots, courgettes, leeks, onions, spring onions, peas, early potatoes, squash, pumpkins, turnip, cucumber, tomatoes and basil. All the crops listed above will be grown to organic principles. CSA members will also be harvesting dessert and culinary apples from the orchard we’ve adopted at West End, St Mabyn. These will be used for juicing as well as eating. Once again, we hope to buy in autumn and winter brassicas from Richard Hore, who cultivates a range of all-season crops for his own veg stall at Restharrow Farm, Trebetherick. 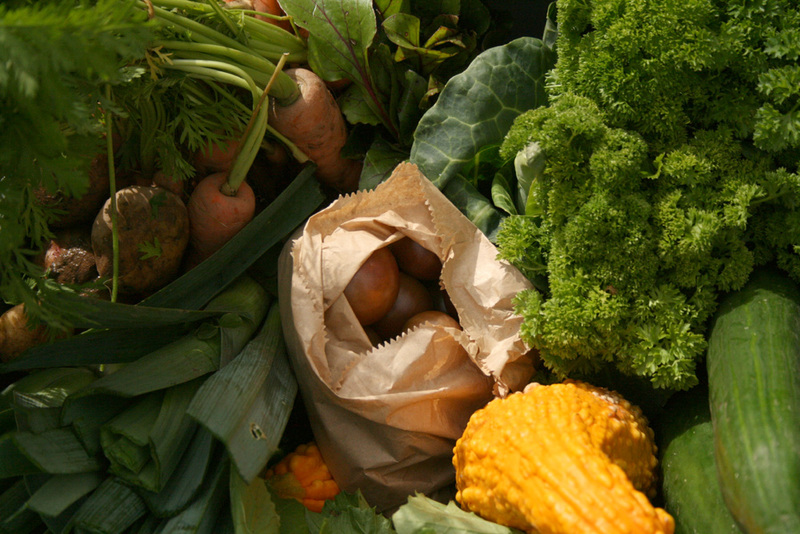 He’ll be supplying us with Brussels sprouts, purple sprouting broccoli, calabrese, summer and winter cabbage, cauliflower and kale from his fields close to the Camel estuary. Next winter we aim to get main crop potatoes from Johnny Brown (Jeremy’s Dad) at Benbole Farm, St Kew Highway and from Colin and James Mutton at Burlerrow Farm, St Mabyn. If we fall short of filling the boxes with a good variety or if the box numbers rise significantly, it’s possible we might need to buy in extra quantities from other small-scale local suppliers.